Model is NOT me, its my dear friend Syra. 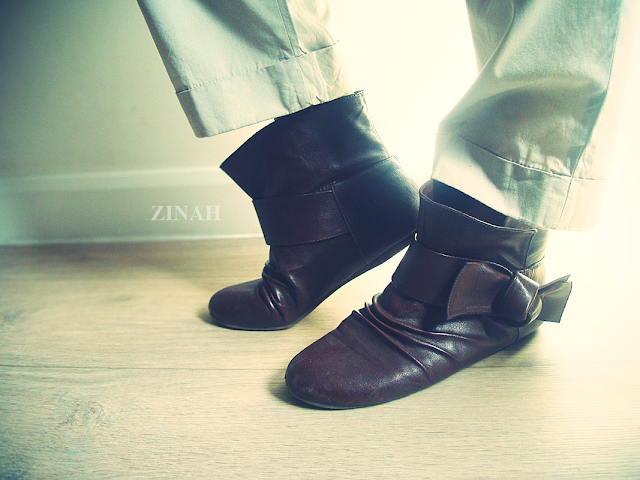 OMG I have boots that are very very similar to those! Cute ensemble. Love the scarf too!